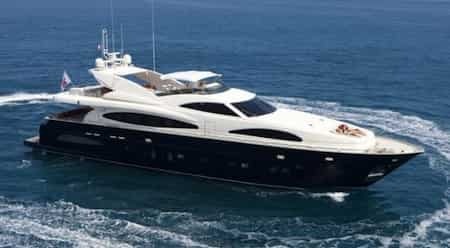 Wonderful yacht charter Astondoa 82 GLX in Ibiza with great luxury decoration!!! Decorated interior in noble wood of Olivatto. With lots of oriental style artwork. The decorative pieces have a high price. 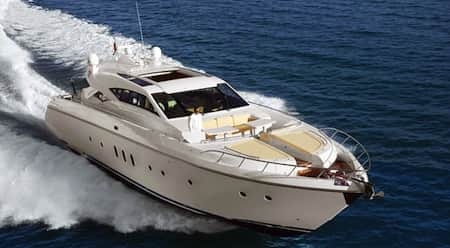 Maintained by constant professional crew and first time in charter in the 2019 season! In perfect state of use. Unbeatable and impeccable. Do not lose this opportunity and contact us to make your reservation. Ask for more information here.